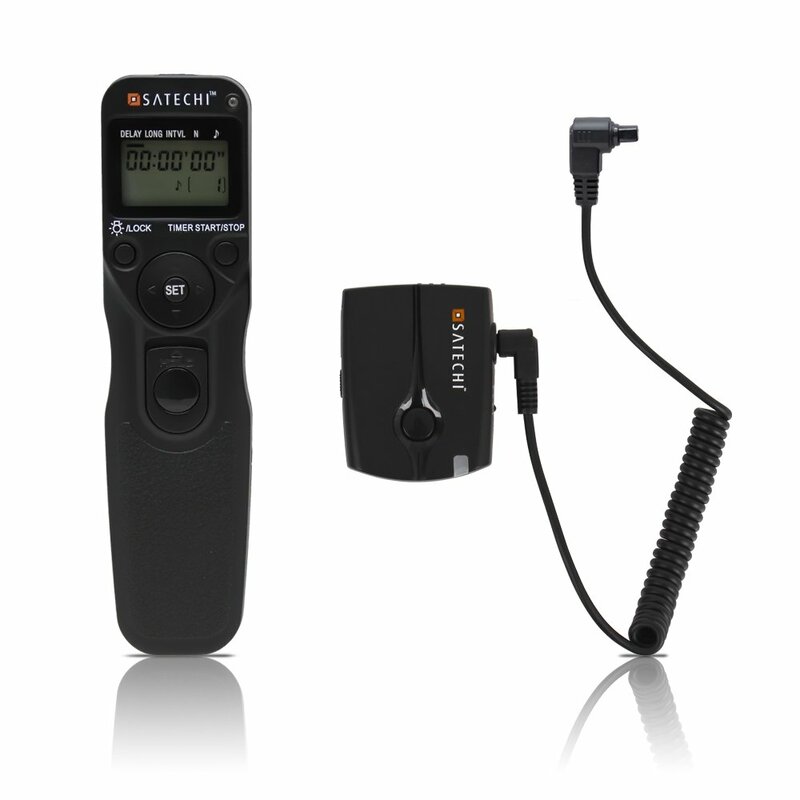 Gift Ideas for Photographers—There are so many cool tools out there for people who love photography. Countless accessories and gadgets are available for those who have multi-thousand-dollar cameras as well as those who take pictures with their iPhones. If your loved ones are into capturing snapshots and videos, then here are some gift ideas for photographers. This shutter timer is so handy. With its help, she can take pictures remotely with no vibration, which is absolutely necessary for taking pictures at night. She can also use it to create time-lapse photography. It is self-timer, interval timer and long-exposure timer. Many of them are brand specific, so be sure to get the right one for the camera she has. Nowadays smart phones have amazing cameras. Even photographers who used to only take pictures with their professional cameras can’t help but play with their iPhones. These affordable lenses can kick up another notch with your phone. 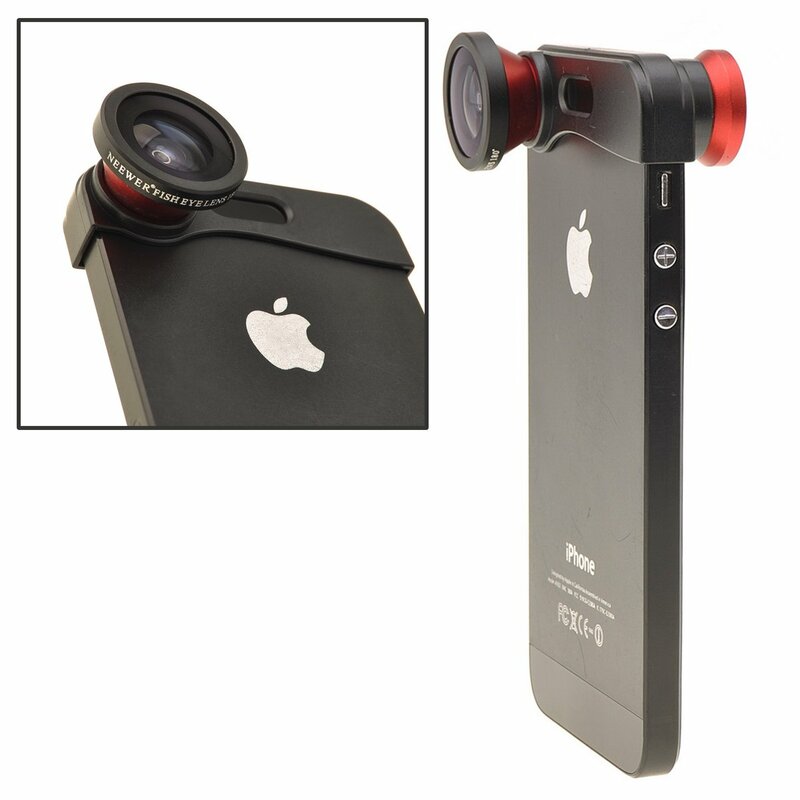 The kit includes a fish eye lens that captures a full 180 degrees. When used with the panorama option, she can even capture more than 360 degrees. The macro lens can get seriously close to the object. She can even count the number of eyes a fly has in the photo. The wide-angle lens allows her to include everyone at the dinner table in the picture. All the lenses can be use whether the camera is in photo mode or video mode. 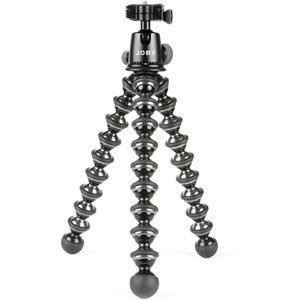 Gorillapod is a classic trusty tool for all photography enthusiasts. She can mount her camera onto just about anywhere she wants so that she can include everyone in your automatic shots. It is also small enough to fit in her purse. Some models are designed to be used with tiny cameras while others can hold up to 11 lbs. Check out what camera she has an purchase accordingly. 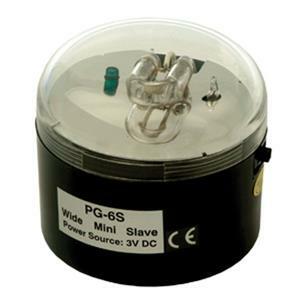 This wireless flash is used to illuminate small areas. When her main flash is on, the slave flash will be on at the same time. It is good for using as rim-light or accent light in a pinch. 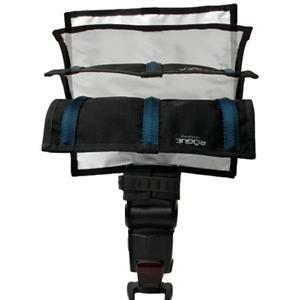 She can also use it as use it backlight on a tripod behind the object. She can keep one or more of these in her camera bag, ready to be used when time strives. Every photographer would agree that light is the most important part of awesome photography. A typical diffuser softens the lights so no hard shadow is formed. The positionable reflector takes it further by allowing her to control light by bending it into almost any position, and it will assume that shape, staying in position until she reforms it. Even if she already has the most sophisticated camera, she would still be drooling over the GoPro HERO3 HD Video Camera. It’s a camera for adventurers. This small, mighty camera is wearable and gear mountable, waterproof to 197’, and is capable of capturing ultra-wide 1080p video plus 11MP photos at a rate of 10 photos per second. Even when used in these extreme conditions, it still produces amazing photo and video quality. But wait, there’s more, it also has built-in Wi-Fi and great audio system! Whether she is a novice or aspiring videographer, a steadycam will allow her to have a richer experience and more fun with her iPhone. It acts as a moving tripod—she mounts her phone on the top and starts taking videos. The result is a smooth video with minimal choppiness. Her video will come out without the “Blair Witch Project,” vomit comet effect. A time-lapse mount helps to create panning time-lapse video or steady panoramic images with her ultra compact digital cameras and smart phones. All she has to do is to mount her phone on it, then it will turn 360 degree while the images are captured. Comments? Any suggestions about these Gift Ideas for Photographers? Tell us your experience? Do share!